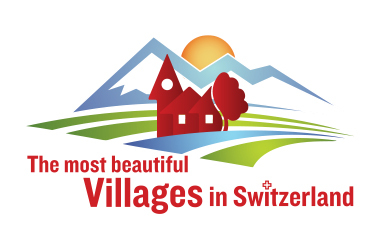 We will discover the 26 cantons and their most beautiful villages. 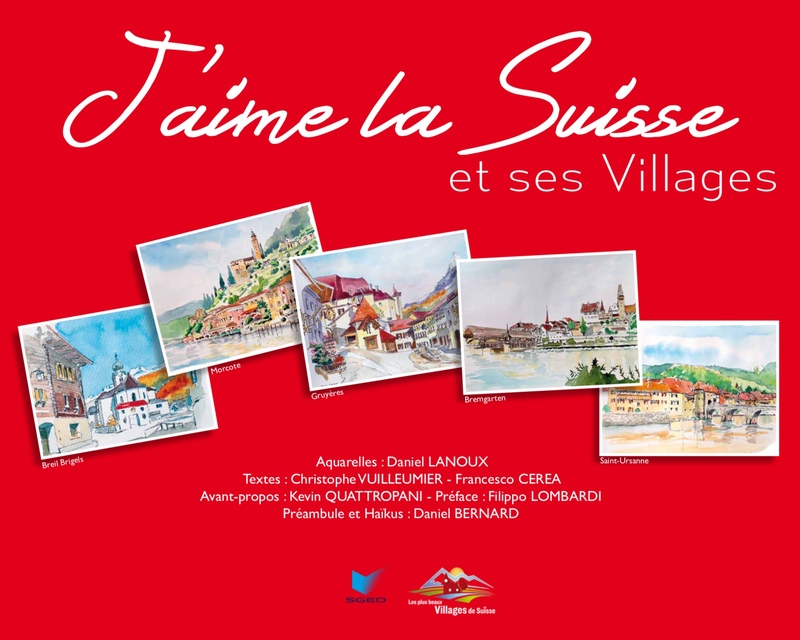 Edited by “Art & Culture” in collaboration with the association “The most beautiful Villages in Switzerland”, the book contains over 200 watercolours, stories and anecdotes that well represent the diversity of the landscapes of this Switzerland that we love so much! 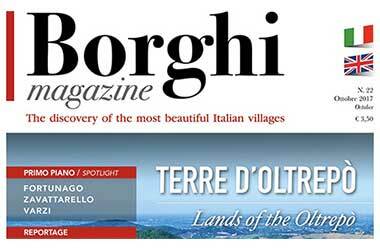 Subscribe to the monthly magazine “Borghi Magazine” to read articles about our villages in Switzerland that we regularly publish.